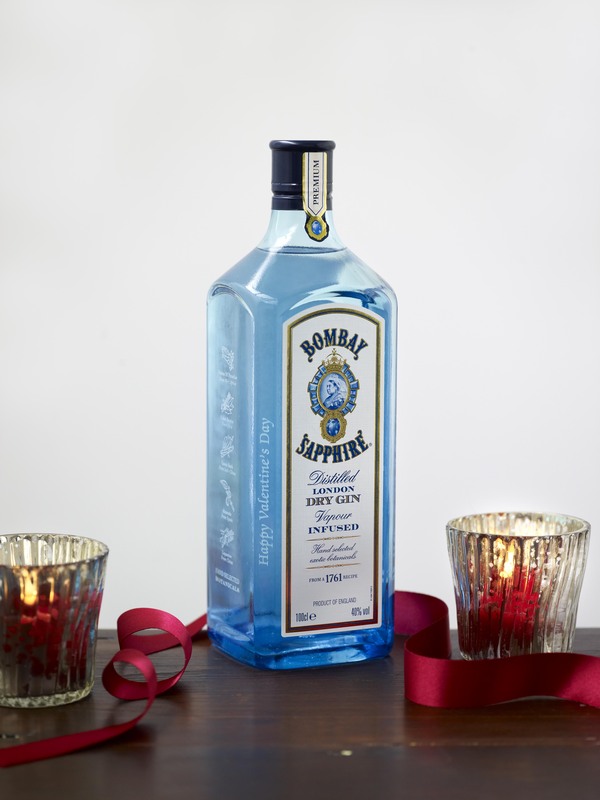 Valentine’s is coming, and Bombay Sapphire will soon be offering a more personalised gift for the gin lover in your life. You will be able to purchase a bespoke Valentine’s gift service Bombay Sapphire to Selfridges customers across the country. Those visiting the London, Birmingham and Manchester Selfridges stores in the run up to Valentine’s Day will have the opportunity to add a special personal message to their bottle of Bombay Sapphire gin, through an exclusive hand-engraving service. Our engravers will be available on 11th and 12th February in London, 12th in Birmingham, and 13th in the Manchester Selfridges stores to customise the iconic blue bottles with names, initials or unique messages, for a truly one of a kind Valentine’s Day keepsake. The complimentary service will be available for all those purchasing a bottle of Bombay Sapphire Gin in store.